Remarks: PRIME LOCATION! 4 bed, 2.5 bath home in Carmel just an easy stroll to the Arts & Design District, Carmel schools, library, and everything Downtown Carmel has to offer! With an in-ground fiberglass heater pool, deck, fenced in backyard, and 3 season sunroom, this home will be the perfect house to entertain in this summer! Remodeled kitchen features granite countertops, undermount sinks, 3/4” hardwood cabinets, and stainless steel appliances. The master suite has a very spacious walk-in closet! Plus, no HOA and all appliances stay! HVAC & Tankless water heater less than 4y/o. Pool heater, filter, cover and motor less than 5y/o. Come see this unique home that’s within half a mile of everything! See supplements for more features and updates! The Home at 612 Ash Drive Carmel, IN 46032 (2) bathrooms, 1938 sqft. of living space, and is listed for sale at $275,000. You are viewing the official Carmel MLS listing details for the Home for sale at 612 Ash Drive Carmel, IN 46032 which is MLS# 21632054. The Home has been listed on this site for 5 days. 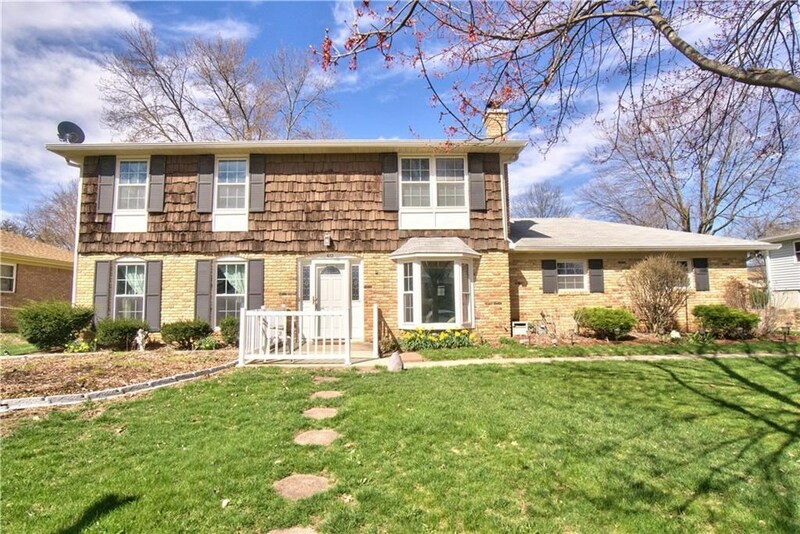 Thank you for viewing the Home for sale at 612 Ash Drive Carmel, IN 46032 with the MLS 21632054 on https://homesthatareforsale.com. This Listing is Courtesy of: Keller Williams Indy Metro NE. – This information is deemed reliable, but not guaranteed. The buyer is responsible for verifying all information. Broker Reciprocity® information is provided exclusively for consumers’ personal, non-commercial use and may not be used for any purpose other than to identify prospective properties consumers may be interested in purchasing.